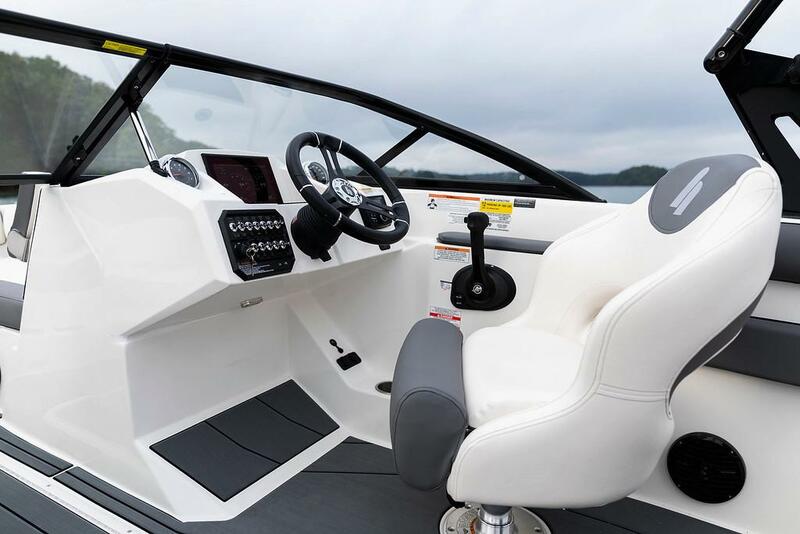 The WT-2DC offers a dual console layout with full windshield and wraparound cockpit seating. 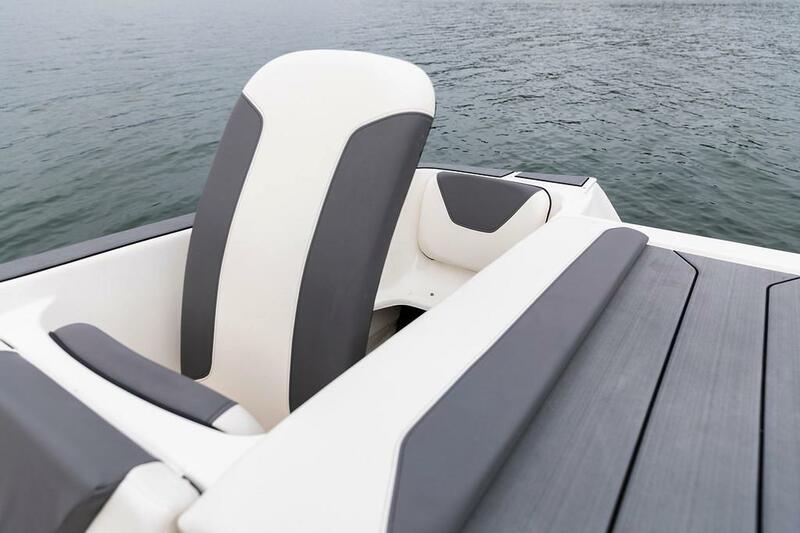 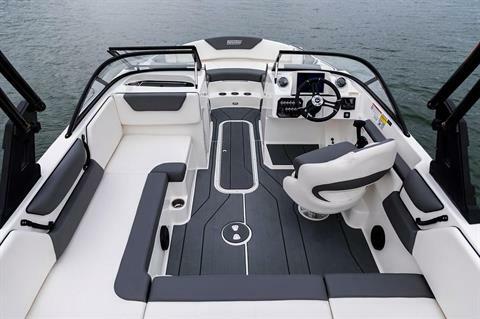 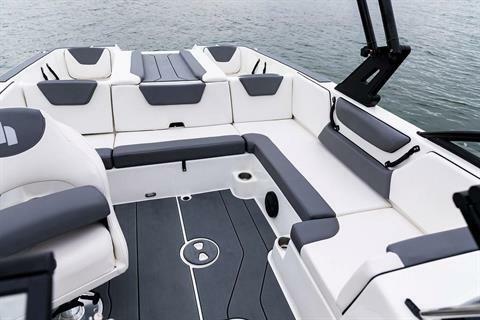 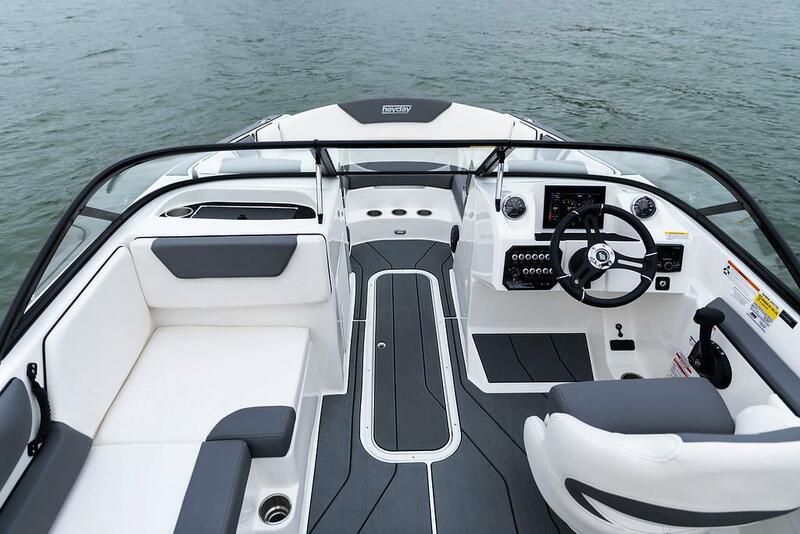 The massive bow seating area is complete with port and starboard adjustable armrests. 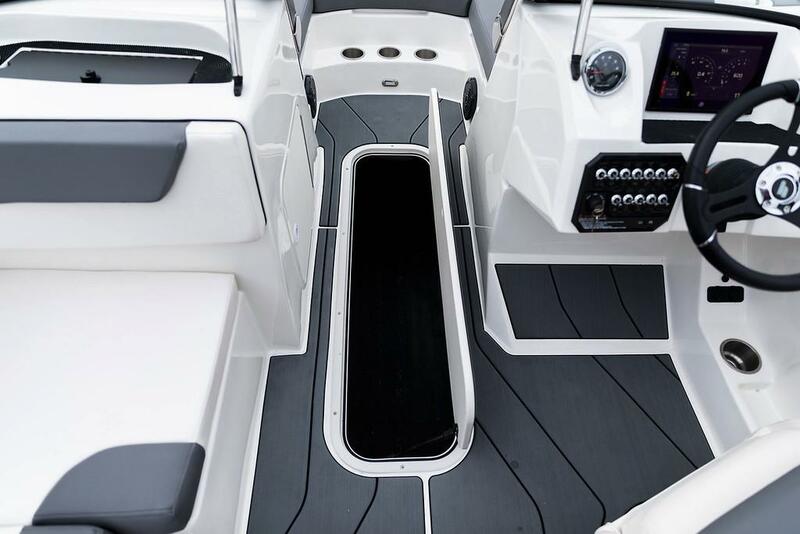 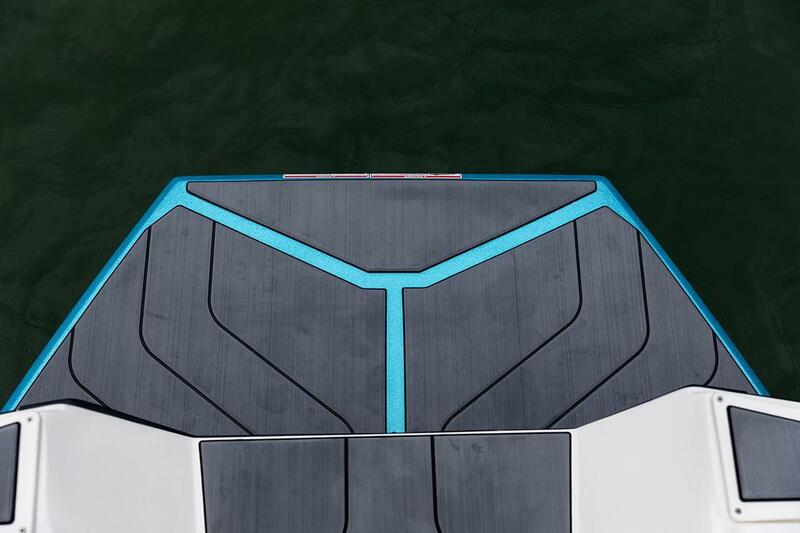 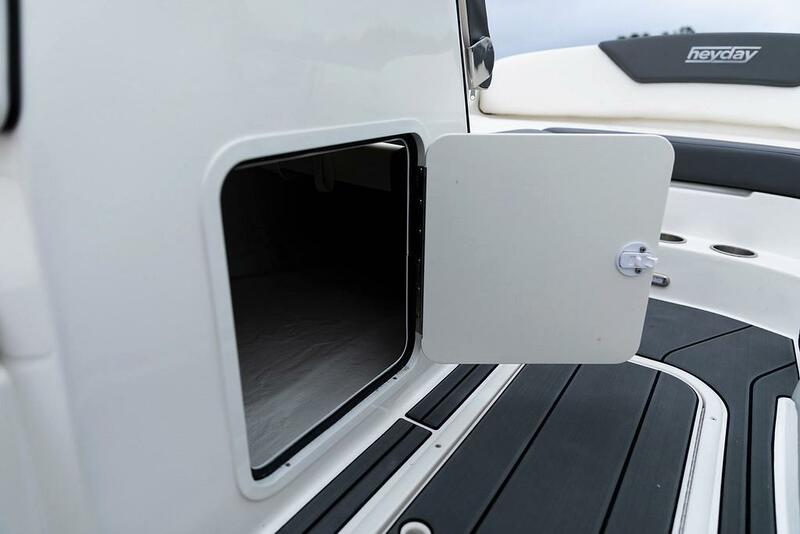 This model features a walkthrough to the swim platform with a transom step for getting ready between rides. 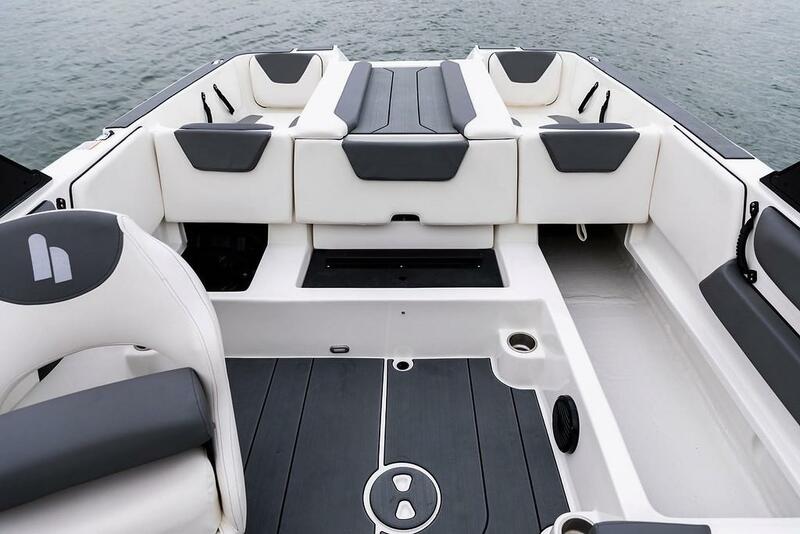 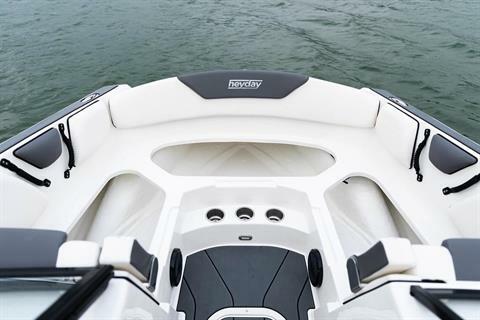 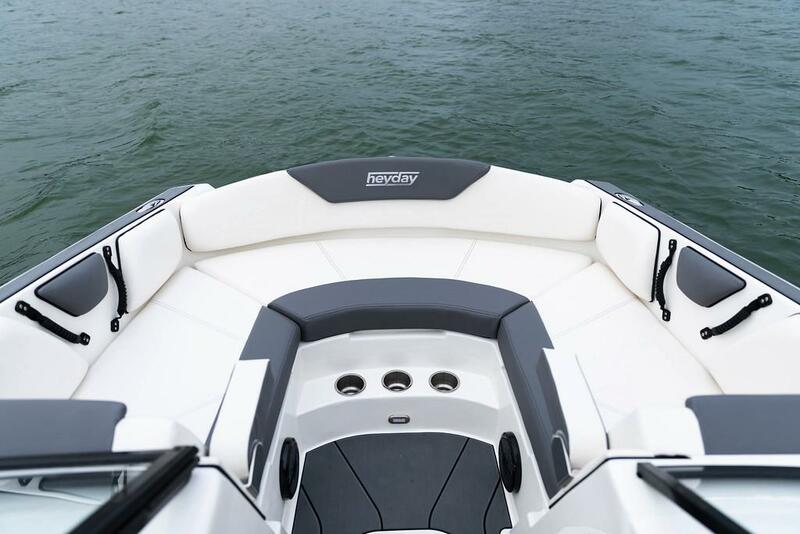 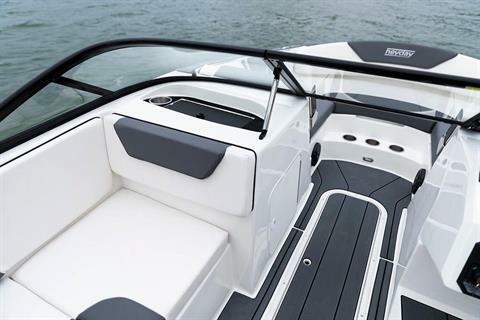 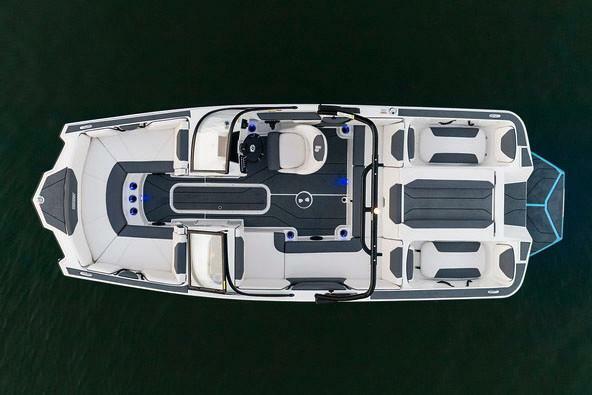 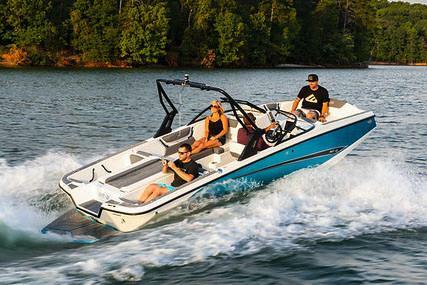 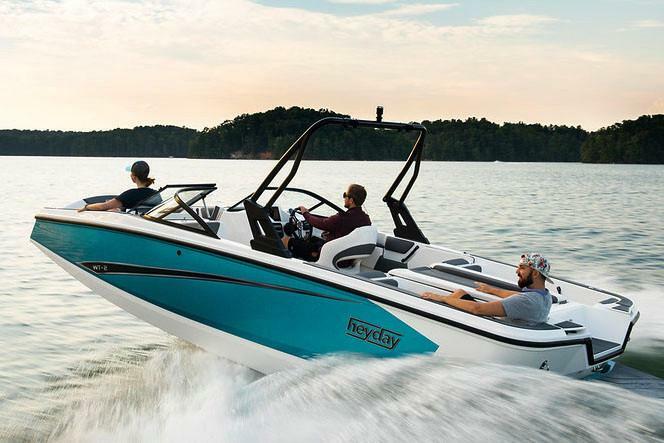 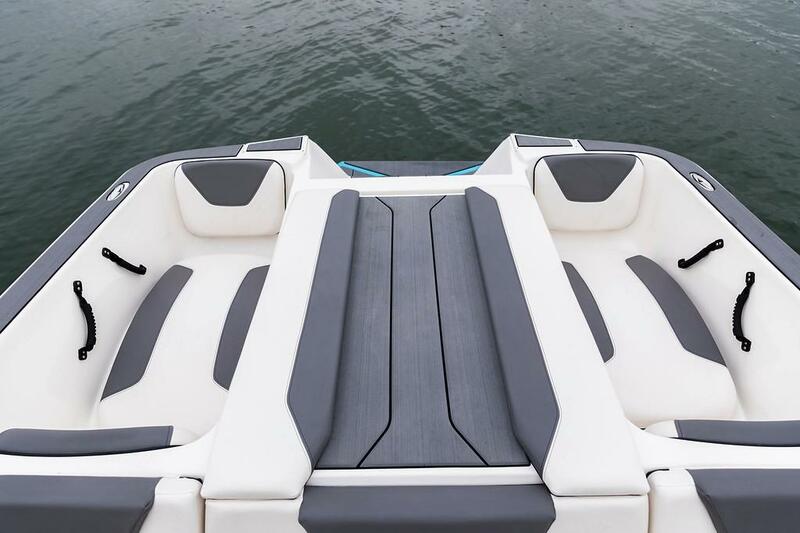 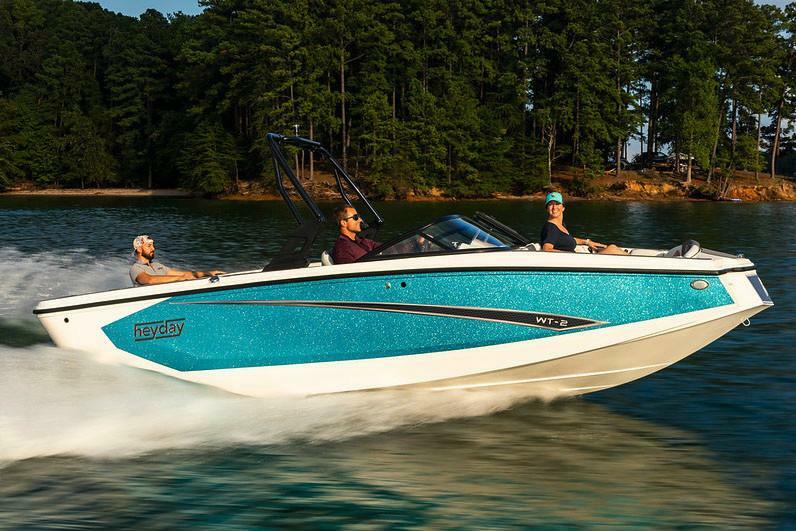 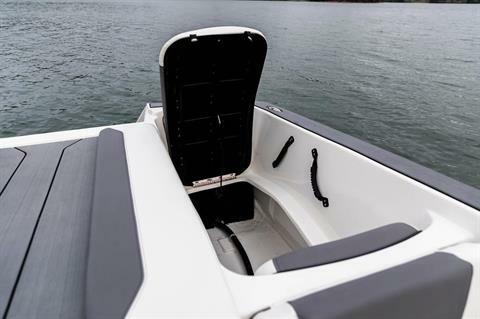 There’s plenty of storage thanks to a spacious ski locker and under seat base storage. And of course, it has Heyday’s signature ‘hot tub’ seats that get passengers closer to the action and conceal even more storage below.